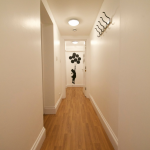 Please contact our office by telephone, email or fax to find out about availability in our buildings. 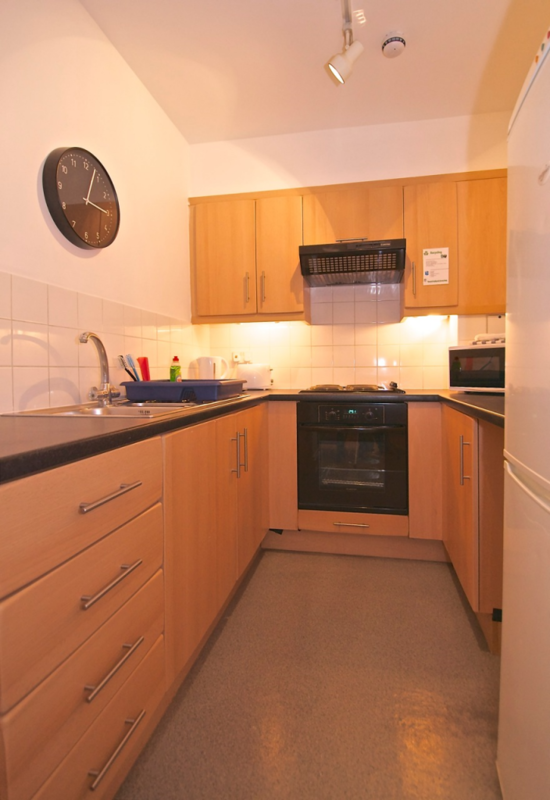 You may hold a booking on a flat for up to 3 days, at Acorn’s discretion. Bookings are confirmed upon receipt of written confirmation and a deposit of 20% of the total rental price, which is non-refundable. 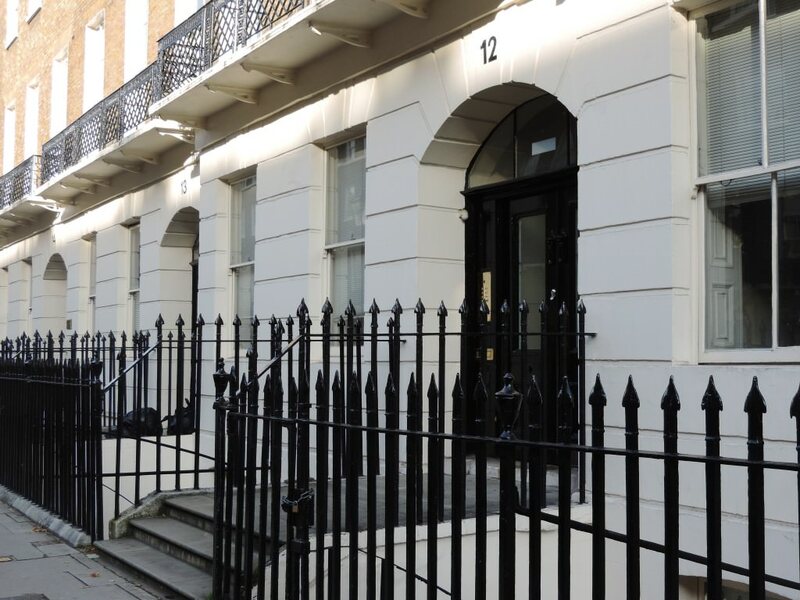 Keys available 24 hours/day at Acorn Office (after 2pm check-in time) at 19 Bedford Place, London, WC1B 5JA. 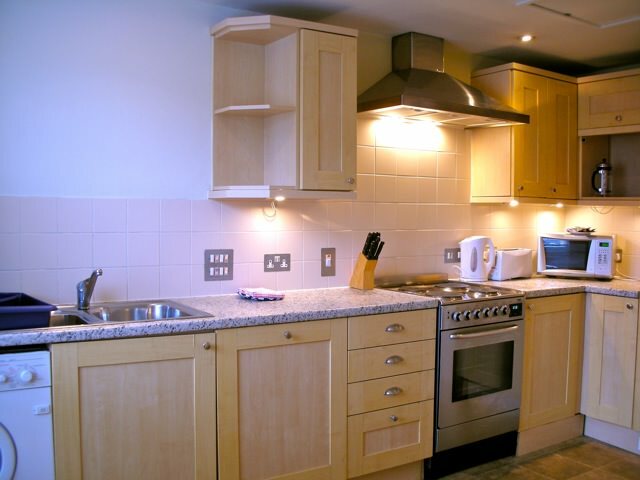 Our apartments are all self-catering and transfers and meals are not included in the cost. All extras/extension stays must be paid for during your stay. 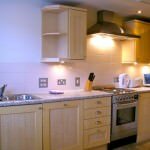 Should there be any maintenance problems within the apartment during your stay please contact the Acorn office on 0800 328 8297. This is a free phone number when calling from your apartment. Full payment (ie. 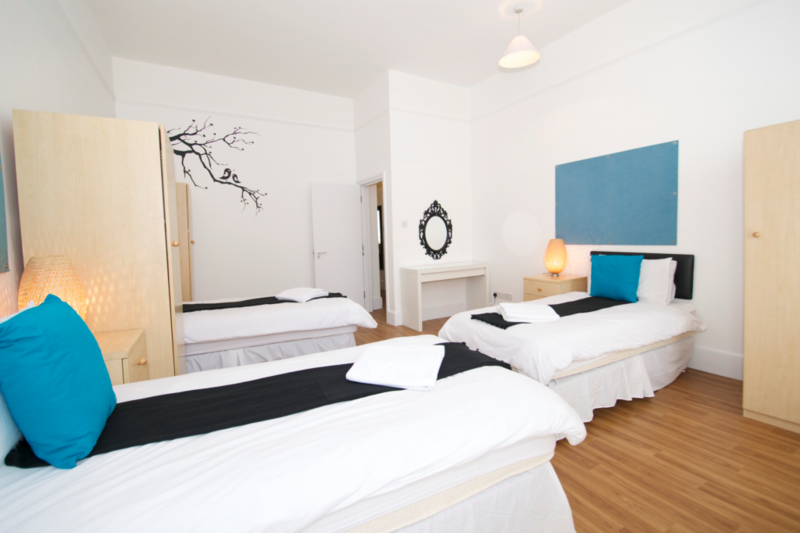 Balance less deposit already paid if applicable) must be received 6 weeks prior to commencement of the booking. If payment is not received by Acorn the due date, Acorn reserves the right to cancel the booking immediately upon notice. For bookings made less than 21 days prior to arrival, payment can only be made by card or bank transfer. Payments will be automatically taken by Acorn using credit card provided on booking form unless we are instructed otherwise at least 3 working days prior to due date. International credit card (Visa, MasterCard) and debit Card (Visa, Visa Electron, Maestro). Please note there will be a 3% bank surcharge that will be added onto all card transactions. We do not accept American Express or Diners. If paying by card, client acknowledges that payment will be taken in GBP unless cardholder is present at time of payment being taken and at that time opts for payment to be taken in the native currency of the card, at the prevailing rate set by our bank. By cheque: Only accepted if provided more than 21 days prior to arrival date. By bank transfer: Bank Transfer in £ GBP. Please add £20 to cover bank charges and quote the Acorn booking reference number. Please forward a copy of the payment remittance by fax (+44 (0) 207 636 8325) or by email, to our office. Please contact Acorn for bank account details. 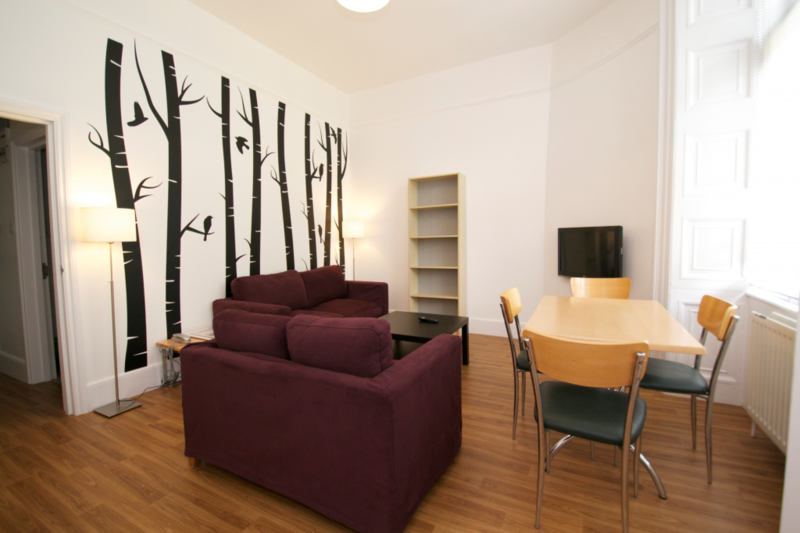 Should Acorn need to change the booking, alternative accommodation will be offered, or a full refund given. Acorn cannot accept responsibility for loss of any luggage, valuables or for injury sustained during your stay, whether in an apartment provided or whilst you are out. Therefore we strongly recommend that full travel insurance is taken out. Our company endeavours to maintain the highest standards for their clients, but are unable to take responsibility for any inaccuracies in our literature, brochures or any information provided by third parties. Acorn shall not be liable to any person by reason of any delay or failure to perform any obligations under this contract if the delay or failure was due to any circumstances beyond Acorn’s reasonable control. Any amendments requested by the client cannot be guaranteed by Acorn and if there is not availability as per the amendment request, our standard cancellation policy applies. A £30.00 charge applies for all amendments. Advance payment (deposit) is non-refundable in all circumstances. Cancellation more than 31 days before your arrival: the deposit is non-refundable. Cancellation between 15 and 30 days before your arrival: 50 % of the invoice is payable. Cancellation less than 14 days before your arrival: will not be subject to any refund, regardless of whether or not full payment has been received. For long term stays (more than 4 weeks), should you wish to shorten your stay you must give 3 weeks’ notice in writing. 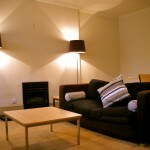 Should you leave the apartment without giving the notice required we will retain the amount corresponding to those 3 weeks rent. Clients are strongly recommended to ensure that they have suitable travel insurance. 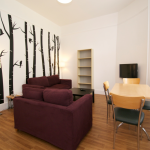 Wireless internet access is available and free of charge in all our properties. An Internet password will be provided to the guests on their envelope upon arrival. 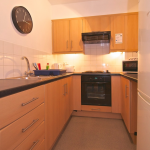 We require a £300 Sterling deposit either in cash, cleared funds or credit/debit card, as damage deposit. If taken by cash or cleared funds, your deposit will be returned to you within 14 days of departure, if taken by card, it is only a preauthorisation on funds. The conditions relating to reservations, payment and cancellation are not respected. If keys are lost or unreasonable damage is caused. 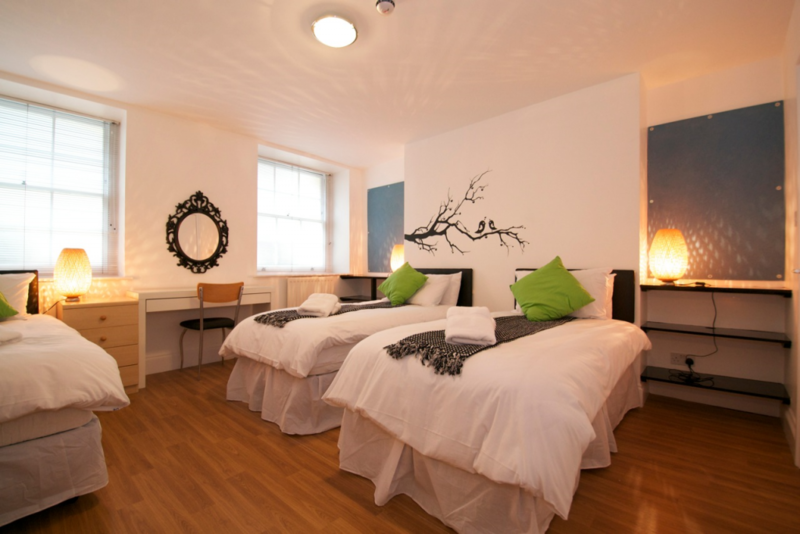 For reasonably priced Central London serviced apartments, the modern, bright and convenient Bedford Place apartments are ideal. 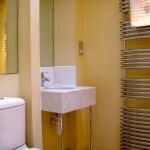 Whether business or pleasure guests, long and short stay lets, these one, two and three bedroom flats are in a great location. Situated in a row of modernised Georgian grade 2 listed townhouses in Bloomsbury, they are within easy reach of Covent Garden, The British Museum and other popular sights. 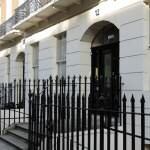 The nearest tube stations are Holborn, Russell Square and Tottenham Court Road. 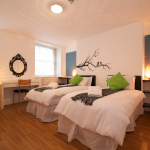 Operated by the Acorn of London group, the accommodation is often let mainly to teachers and overseas students during term times and visiting tourists at other times as their low rates offer excellent value for money in the capital. 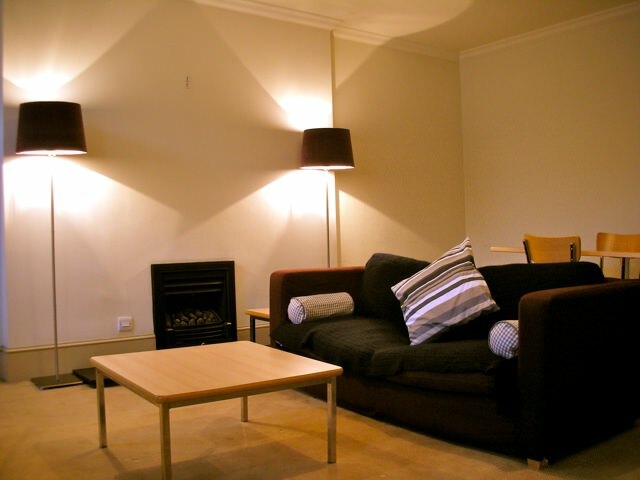 The majority of the Bedford Place flats have been refurbished and all are comfortably furnished. 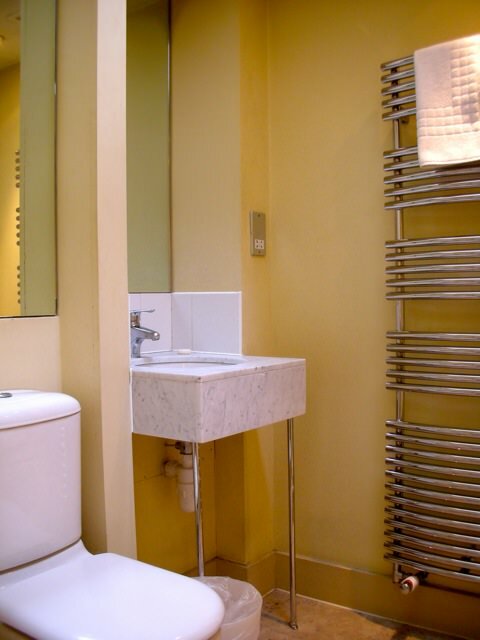 Sleeping from three people in the one bed up to eight in the three bed, the apartments are equipped with all basic facilities and amenities that ensure a relaxed stay. 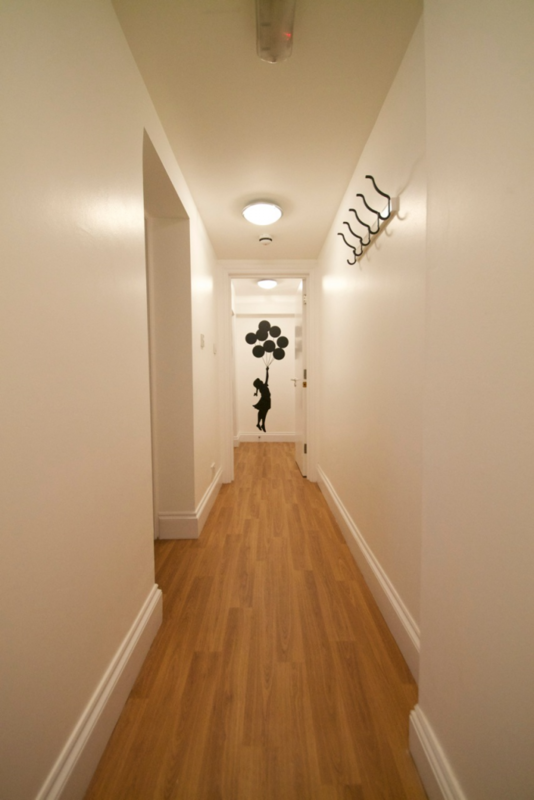 Some of the residences have private laundry facilities, whereas others have access to the building's communal laundry room. Furthermore, linens are provided and there is weekly cleaning. Another feature of the building is a secure entry phone system and entrance CCTV. Please note, there is no lift in any of the Bedford Place buildings.